Tide Water Dock Building installs all types of bulkheads to protect your shoreline or reinforce your harbor dock in Suffolk County. Get in touch! 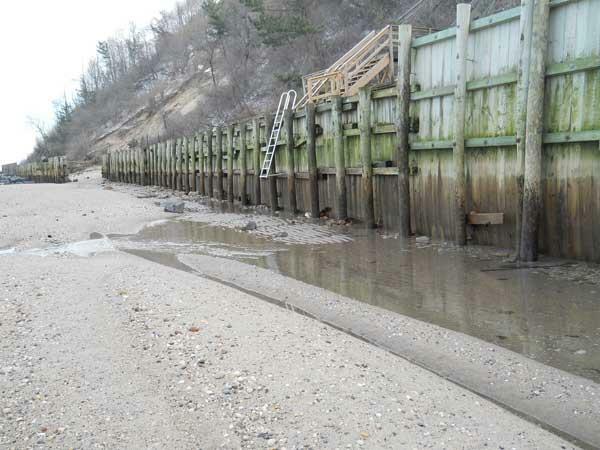 At Tide Water Dock Building, we have over 40 years of experience in the construction, installation and maintenance of marine bulkheads in Suffolk County. Our dedicated team strives to deliver an exceptional service that is reliable, licensed and insured. We do all the necessary work for a durable and pleasant bulkhead. Providing services to both commercial and residential clients, our company is reputed for our bulkhead installation and repair works. If you are looking to protect your shoreline or to reinforce your harbor dock, Tide Water Dock Building has got the right solution. With all the different skills and experience gained throughout the years, our team can undertake all kinds of bulkhead construction and installation, always delivering a top-notch service. 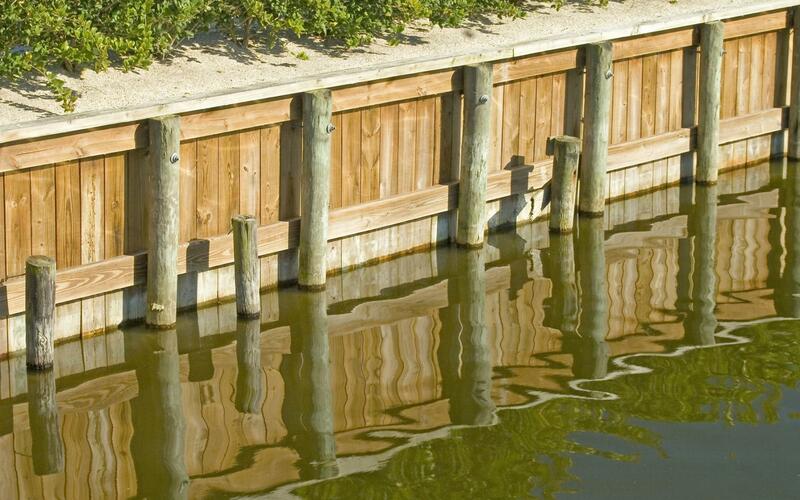 We are also proficient in rock retaining walls, pile driving, floating docks, and coastal plantings. We ensure the highest quality workmanship. We have more than 40 years of experience in the construction of sturdy, long-lasting and high-quality marine bulkheads.